On June 14th we celebrate Flag Day in the United states. On this day in 1777 by resolution of the Second Continental the flag of the United States was adopted. Also, the United States Army celebrates the Army Birthday on this date. Congress adopted “the American continental army” after reaching a consensus position in the Committee of the Whole on June 14, 1775. In 1916, President Woodrow Wilson issued a proclamation that officially established June 14 as Flag Day. In August 1949, National Flag Day was established by an Act of Congress. 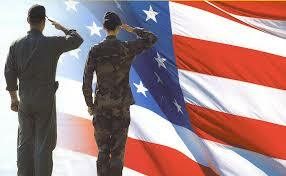 God bless America our military! !